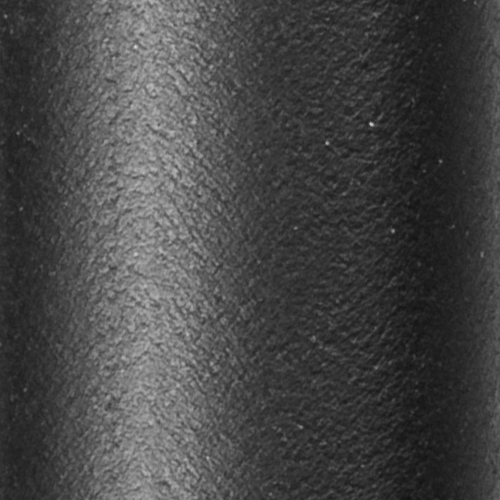 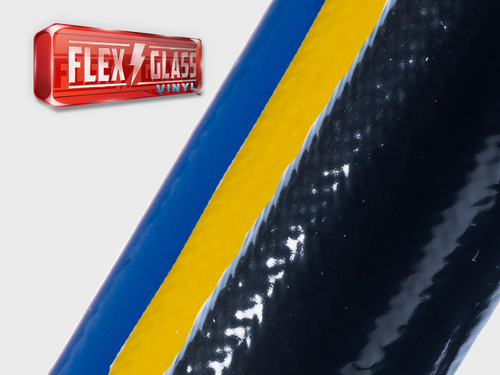 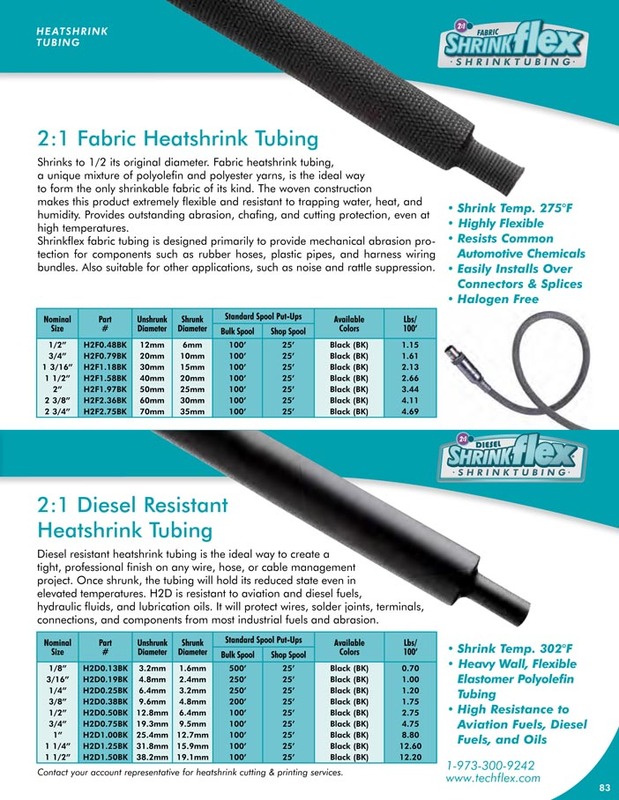 1/8" 3/16" 1/4" 3/8" 1/2" 3/4" 1" 1 1/4" 1 1/2"
Diesel resistant heatshrink tubing is the ideal way to create a tight, professional finish on any wire, hose or cable management project. 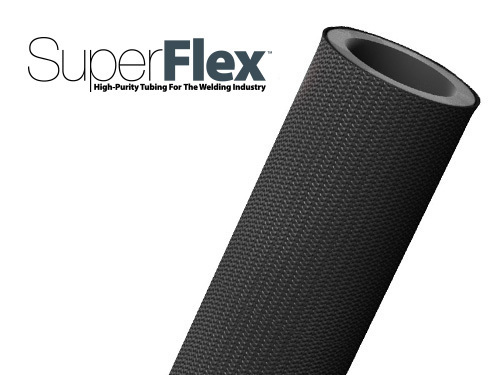 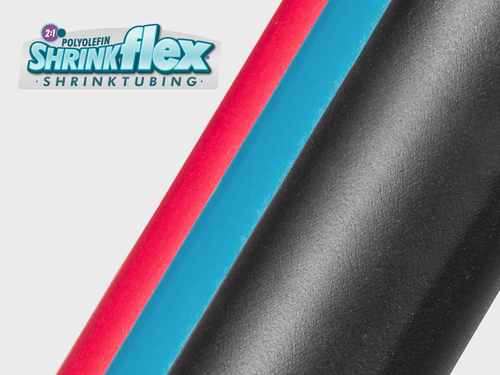 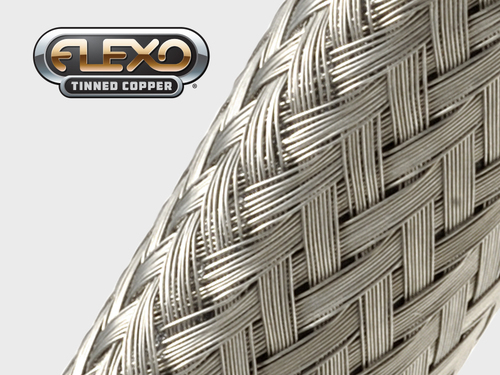 Once shrunk, the tubing will hold its reduced state even in elevated temperatures. 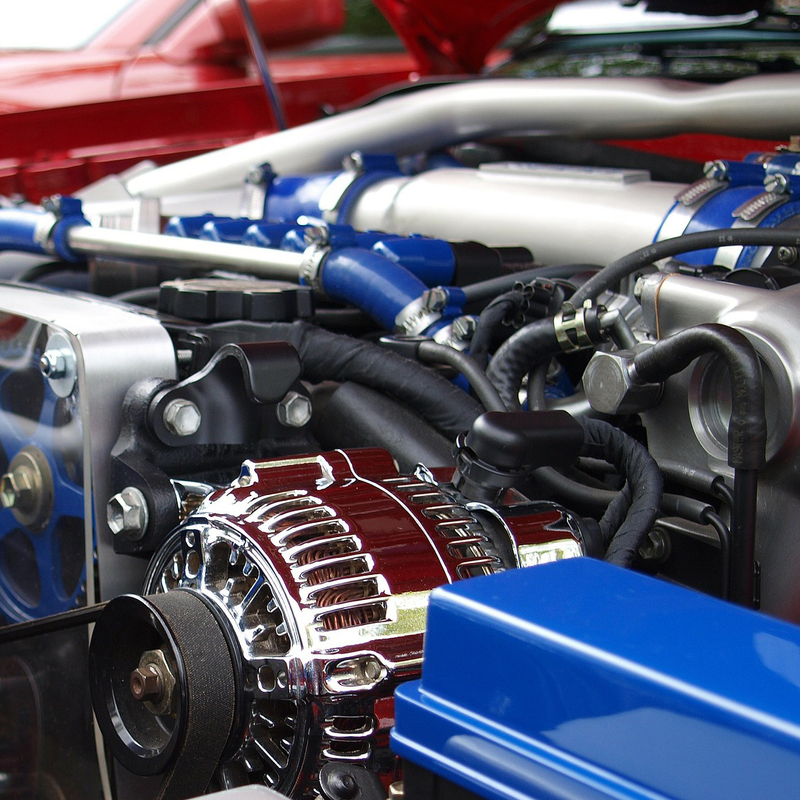 H2D is resistant to aviation and diesel fuels, hydraulic fluids and lubrication oils. 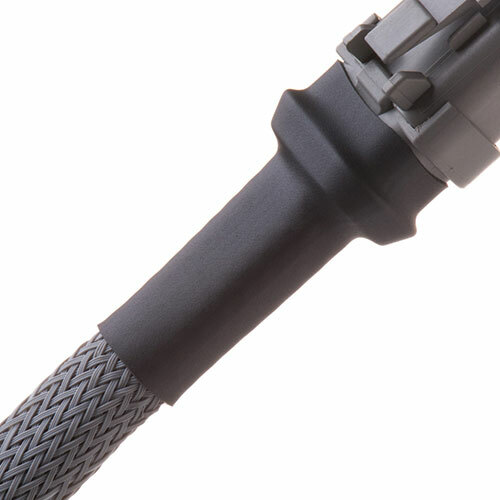 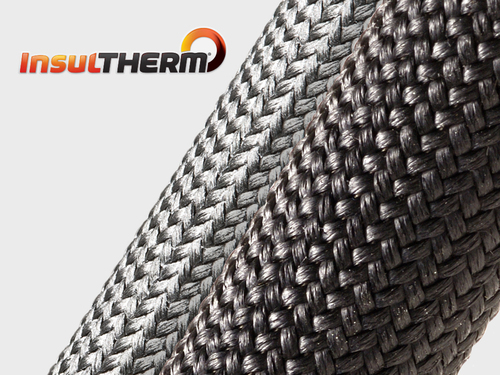 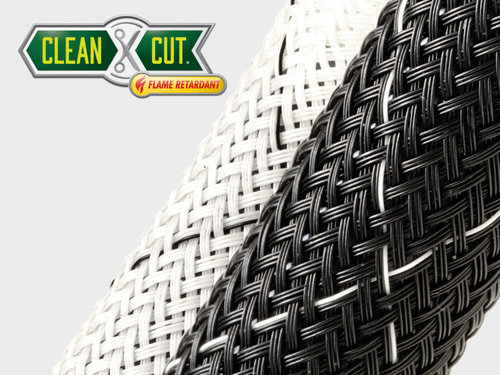 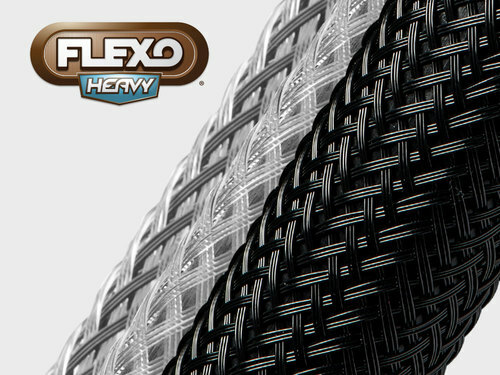 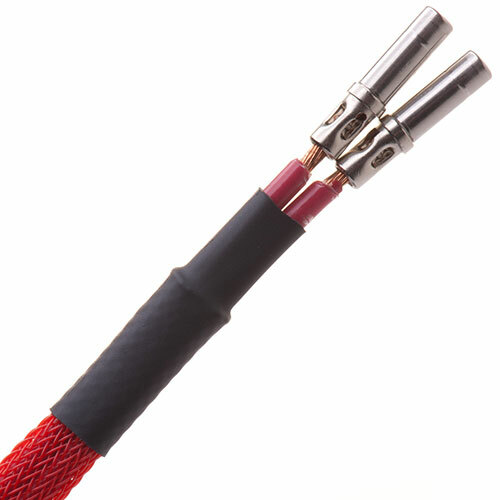 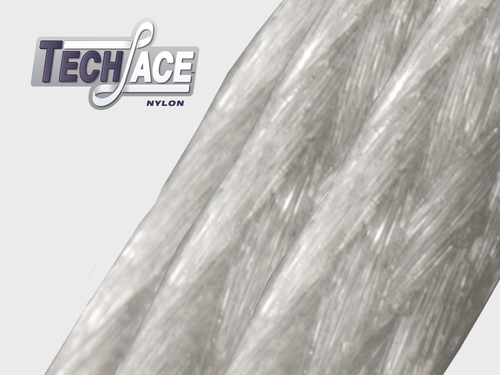 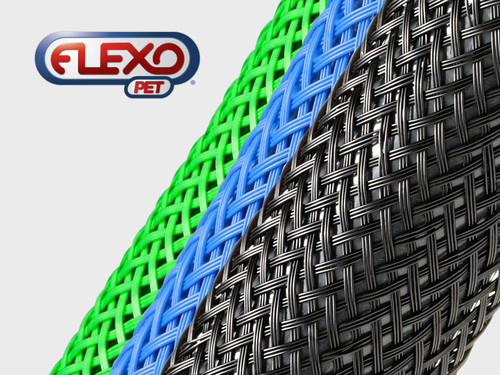 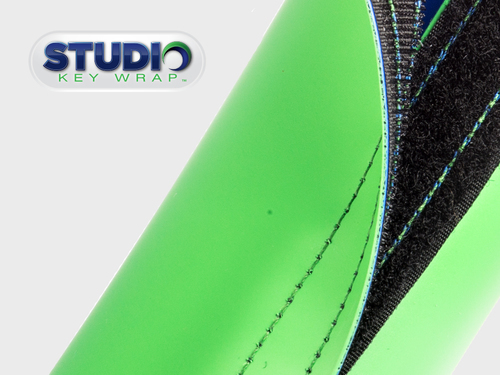 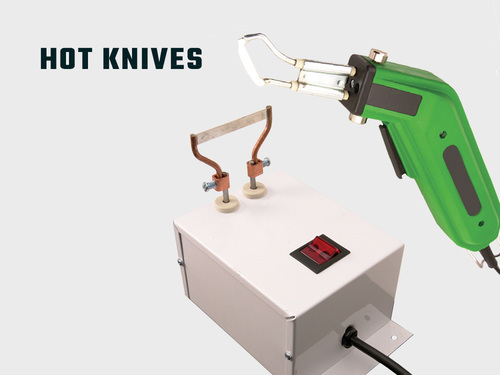 It will protect wires, solder joints, terminals, connections and components from most industrial fuels and abrasion.